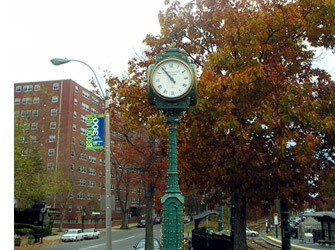 1600 Beacon Street was constructed in the early 1960's as one of the quality apartment buildings of that era, a full service apartment community in a modern setting, quite unlike any other older Brookline buildings. 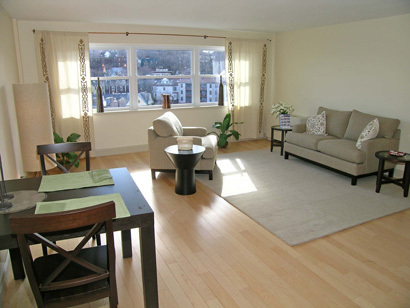 With its exceptional location o n Beacon Street in Washington Square, it has been a desirable, sought after location since that time. The efficient, clean lines of the property are timeless and the clear architectural design works well to this day. Stainless steel refrigerator, stove/oven, dishwasher and built-in microwave with light and fan is provided in every unit. 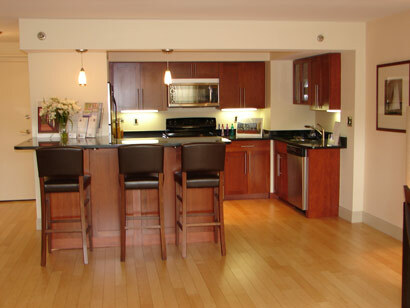 Living rooms and kitchens have American Maple hardwood flooring. Bedrooms have cut pile, wall to wall carpeting. Bathrooms have ceramic tile floors. Every kitchen has a deep bowl stainless steel, under mount sink with garbage disposal. 55 amp service is provided by N Star electric. All units are individually metered. 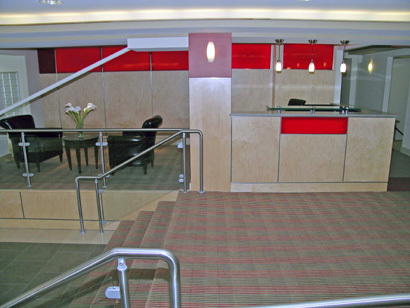 Security consists of a locked entry vestibule with an intercom/buzzer system. Two Westinghouse elevators. 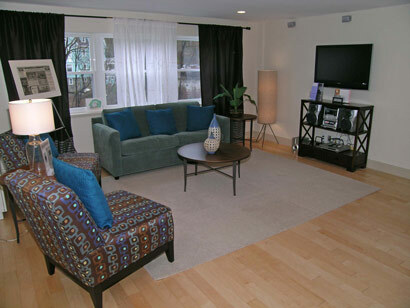 The Property has one common laundry room with 9 washers and 10 dryers located in the basement. Certain units are allocated one storage unit of approximately 2 feet by 3 feet located in the basement level of the building. 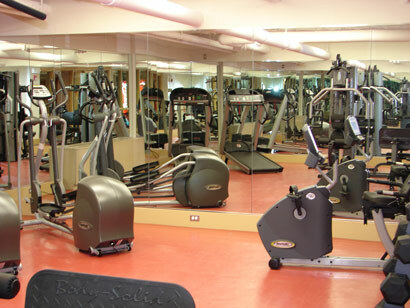 A state of the art exercise facility complete with exercise equipment and a television is located on the lower level of the Project. 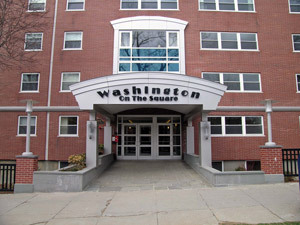 The Property has two levels of reserved, underground parking totaling 98 spaces that are available for residents.